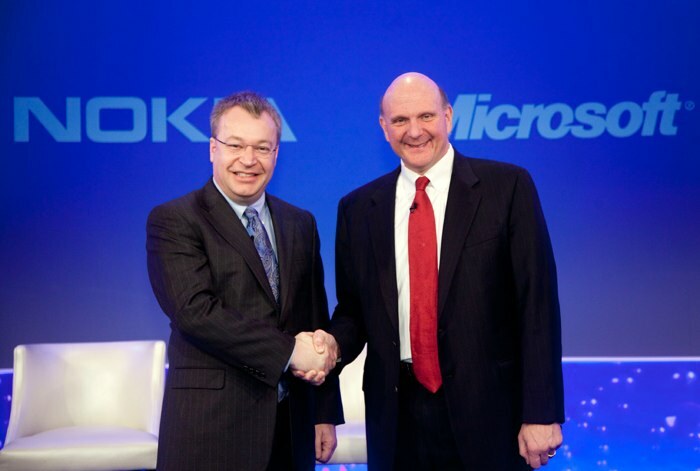 The Nokia and Microsoft deal is expected to be finalized later this month, and Microsoft will take over Nokia’s mobile phone division and also the Lumia brand. According to a recent report , Nokia’s mobile division, which is currently called Nokia Oy, will be renamed to Microsoft Mobile Oy, the news comes in a letter than was sent out to partners of Nokia Oy. Nokia will still continue to have a business relationship with its existing suppliers, you can see a statement from Nokia on this below.